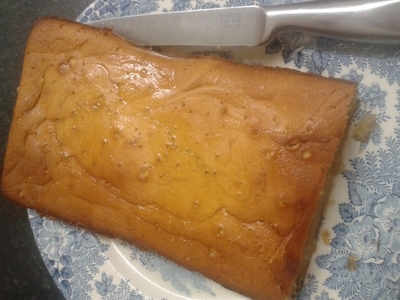 Lemon drizzle cake is a classic, but I've tweaked the recipe to make it tastier when I whip it up for family get-togethers. Kids absolutely love this, and it's healthy than a dense chocolate cake, this is light, fruity, and says 'spring' in my eyes. 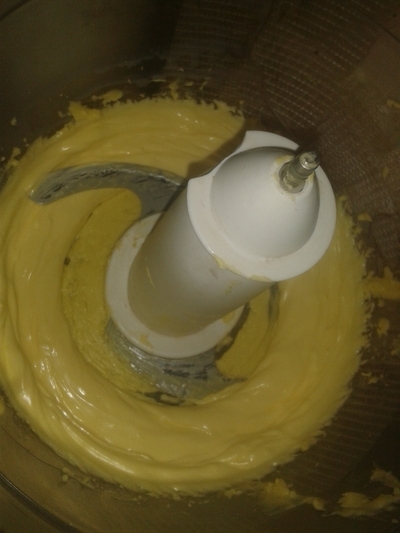 Cream the butter in a food processor until smooth. 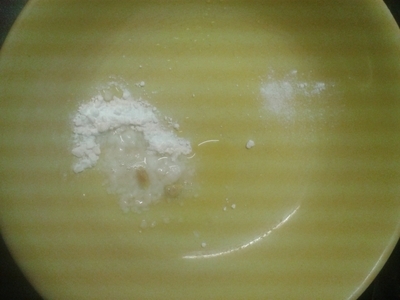 Add 3 tsp of flour and pulse again. Add the eggs one by one and combine. 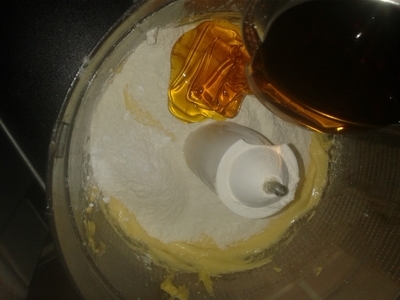 Add the remaining flour, milk, lemon zest and syrup. 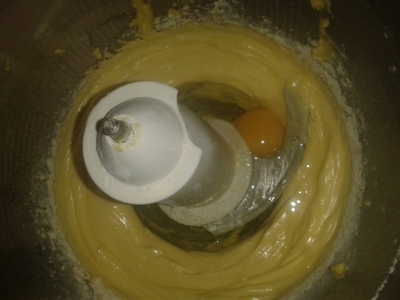 Combine to form a smooth batter. 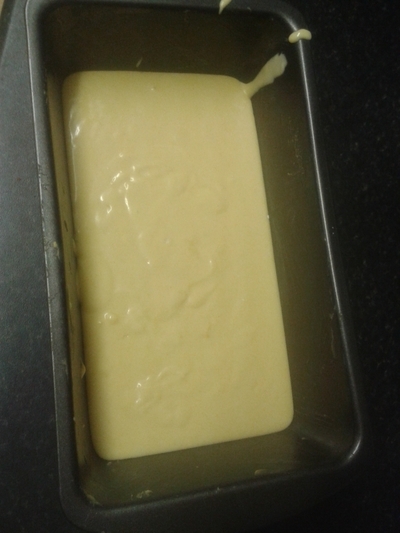 Pour into a greased loaf tin and bake in the oven for 30 minutes, gas mark 6 - middle shelf - or 170 degrees. 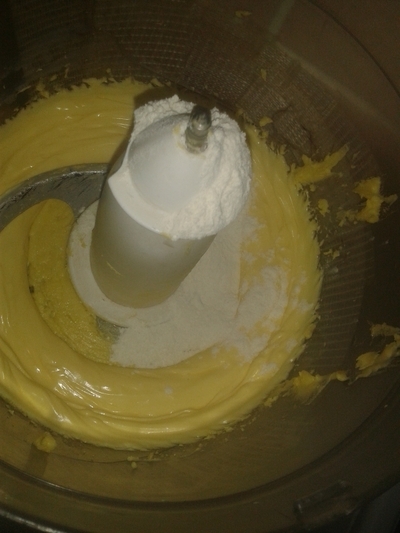 Add the lemon juice and icing sugar to a bowl, whisk until smooth. 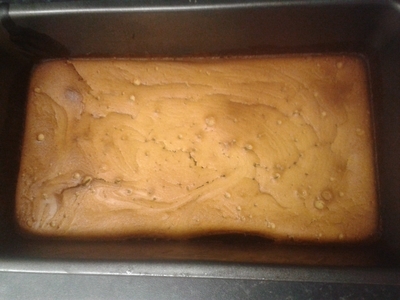 Remove the cake from the oven and allow to cool for at least 10 minutes before popping out. 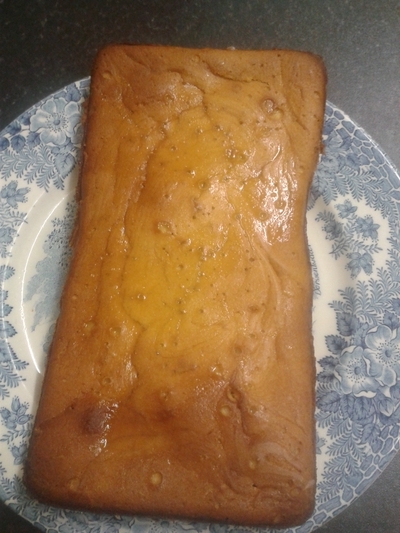 After 30 minutes transfer to a plate and drizzle over the lemon icing. This will feed 10 lemon-loving little ones, or 6 adults. Feel free to serve with cream or custard, but I like to serve it on it's own, with a cup of peach tea - even kids like it.